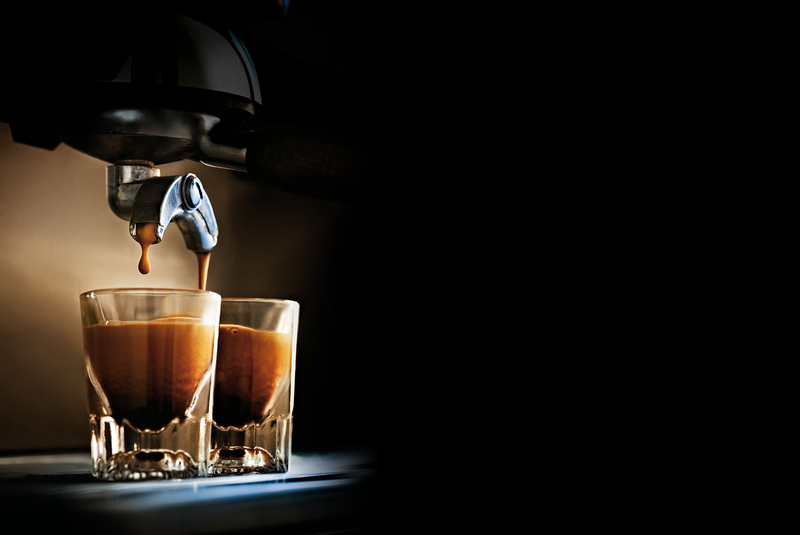 Feel like you’re sipping espresso in Italy—without ever getting on a plane. Such is the sensation at Caffè Nero, a European coffee house and family run business since 1997. At the newest Seaport location, find fresh sandwiches, pastries, and some of the finest coffee around.